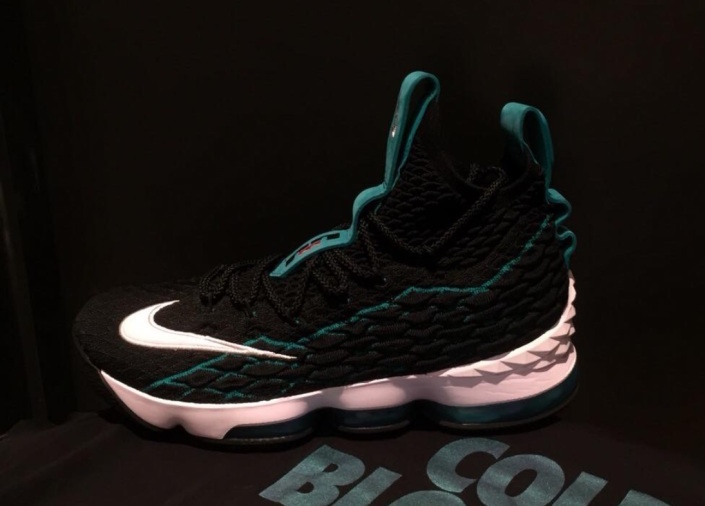 The latest Nike LeBron 15 takes notes inspired by Ken Griffey Jr.’s signature shoes from the ’90s. 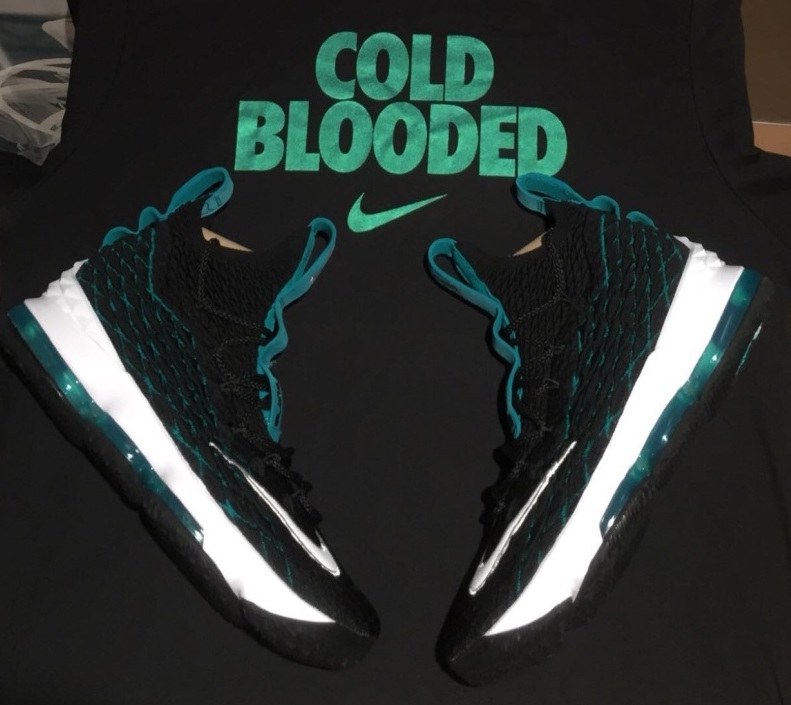 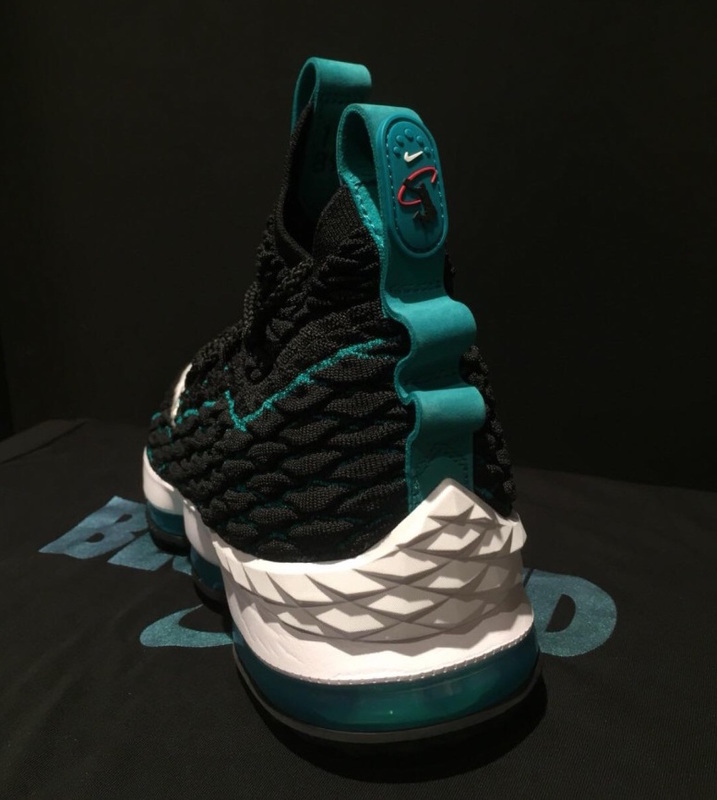 This Nike LeBron 15 uses the Seattle Mariners “Fresh Water” color scheme, seen on the original Air Griffey Max 1. 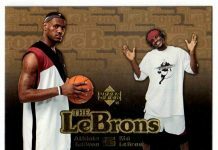 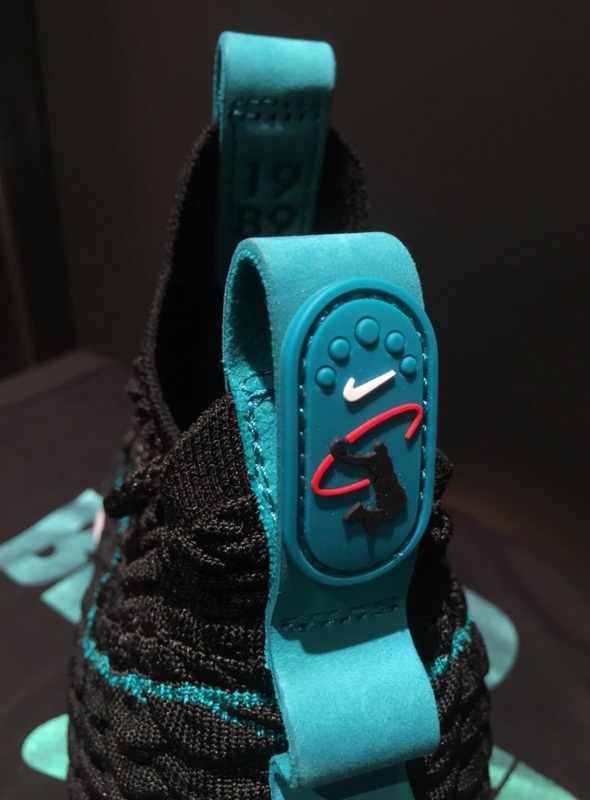 It also features a large White embroidered Nike Swoosh on the toe and a cobranded LeBron’s Dunkman and Griffey’s Swingman logo on the heel. 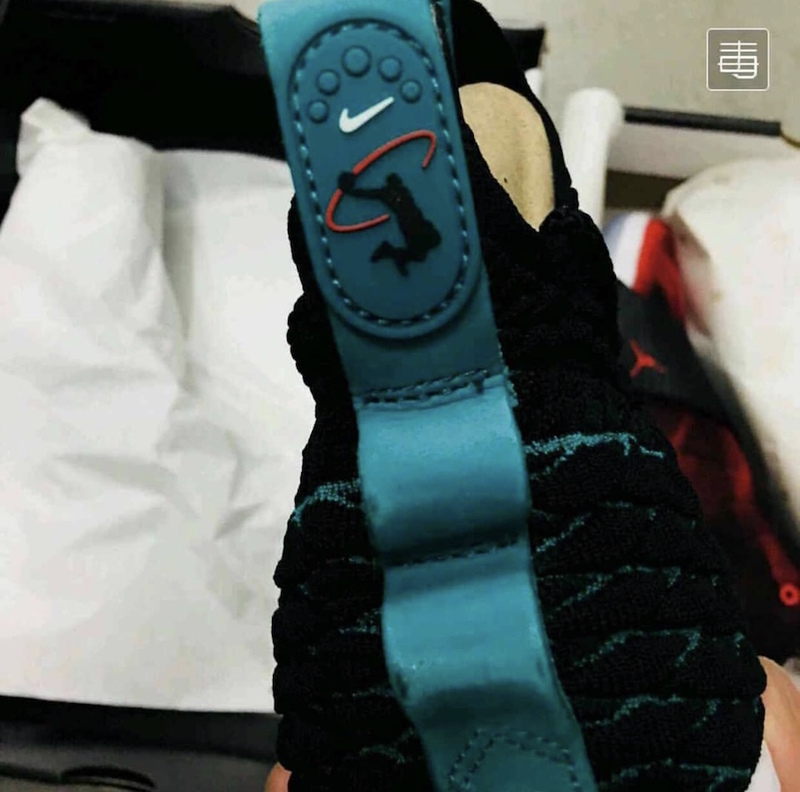 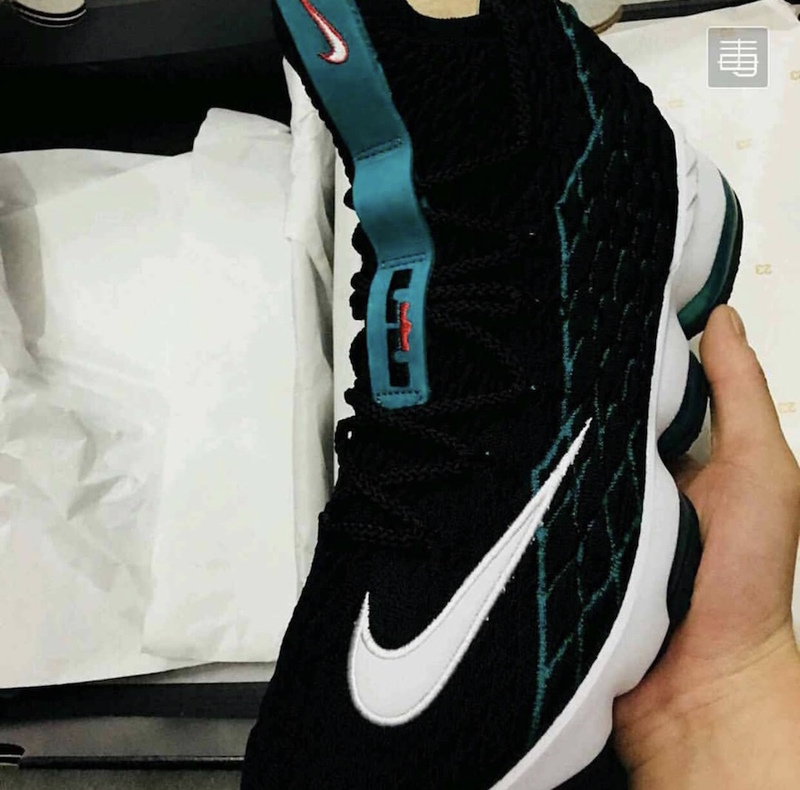 No word on an official release date for Nike LeBron 15 Griffey but stay tuned with Modern Notoriety for more updates as they come.